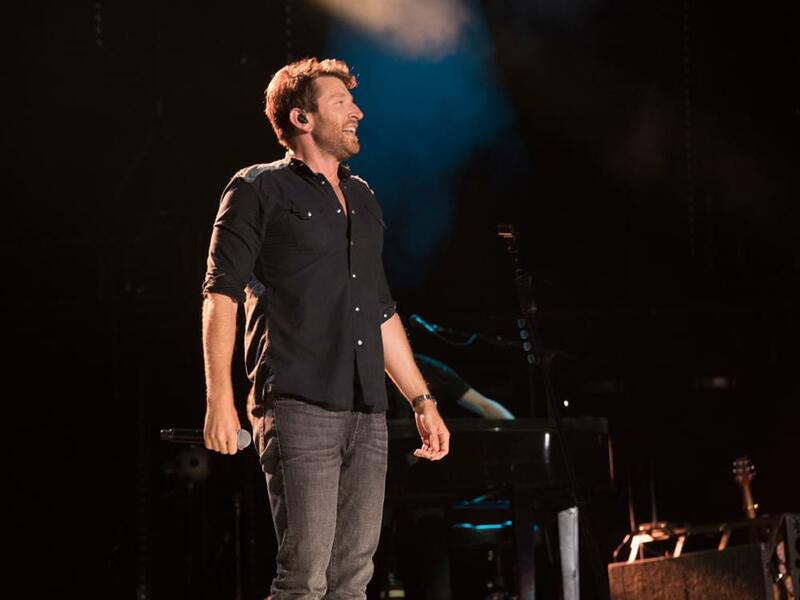 Brett Eldredge dropped a new video for his current singe, “The Long Way,” and it co-stars Sadie Robertson, 20, of Duck Dynasty. The new tune, which is featured on Brett’s 2017 self-titled album, was co-penned by Brett and Matt Rogers and is currently No. 37 on Billboard’s Country Airplay chart.